We want to understand what matters most to you. Take a quick poll, tell us how your personal information should benefit you. Understand your digital identity asset and empower your online profile to control the access rights to your personal information. 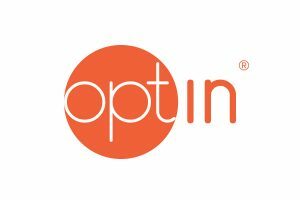 In May 2018 due to new EU General Data Protection Regulation (GDPR) marketers will be required to obtain customer Opt-In consent in a transparent and informed manner that ensures you know how personal information is used, with large penalties for non-compliance. Under the new EU General Data Protection Regulation (effective May 2018) and other International Privacy frameworks, consumers have Rights to have specific Identity credential and personal data sets forgotten, de-identified or destroyed. As a fundamental human right, consent is a powerful gatekeeper to control the access to your unique and Personally Identifiable Information (PII). Managing your identity and digital footprints will reduce the risk of cyber threats, data misuse, data resale and potential reputational damage. It’s your digital identity, so you should control access rights through informed decision making to ensure you’re maximising the value of your data. ID Exchange makes your Opt In and Opt Out choices easier. Take control. Take our survey. In a connected society, knowing what’s important when sharing your personal data is vital. Our poll helps us understand the interests and concerns that will empower your digital identity. 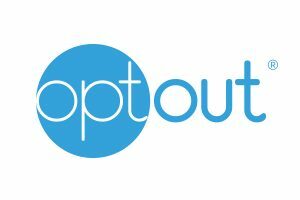 Opt Out & Opt In choice activates personal data use permissions. This site does not sell or share data & cookies with third parties.